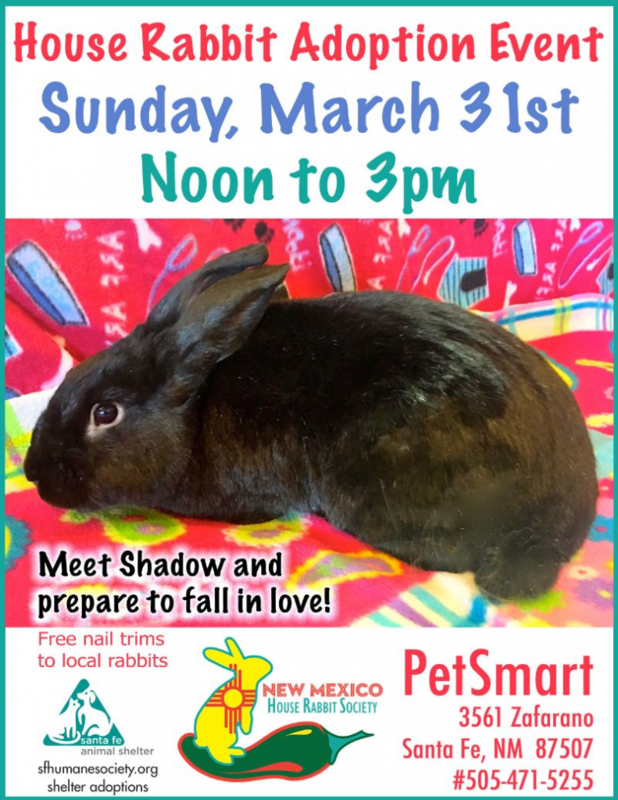 3561 Zafarano Dr, Santa Fe, NM 87507 to meet our available buns for adoption. adoption, petsmart, santa fe. Bookmark.